You can find more Memorial Day activities for kids with these free Memorial Day coloring pages. If you don't find just what you're looking for here, you may want to also check out this list of free Labor Day clip art or free 4th of July clip art for similar images. You'll find 100+ free Memorial Day clip art images over at Clipart Panda. 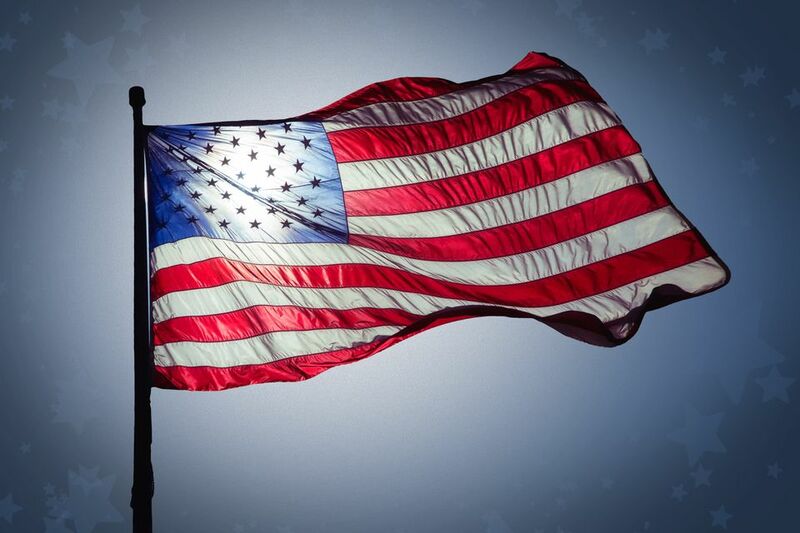 Included are images of flags, soldiers, crosses, stars, hat, ribbons, word art, and much more. To get the highest quality clip art image, click on the thumbnail and then use the green Download button to get your image. Wilsoninfo is another place to get free Memorial Day clip art. There's around 30 images you can download for free here. Some of the clip art on this website include "Memorial Day" logos and buttons, cartoon characters with stars and stripes, as well as real photos that have words written over them. Some of the Memorial Day clip art from Wilsoninfo include HTML code so you can easily insert it into your blog or website, but you can also save them to your computer. A search for Memorial Day on Clipartion.com yields three pages of images that are free to download. Click on any of these images to get to the download page where you can see the number of times that clip art picture has been viewed, printed, and saved. You'll also see the dimensions and file format that the clip art is in. Right-click the picture to save it to your computer. There are only a few pages of Memorial Day clip art here but I think they fit the day perfectly, no matter what the tone of your project is. Some of the images here are bigger than others and some are black and white. You'll have to click through the pages to see them, as they aren't listed on the same page. Just right-click the clip art you want and choose to save it to your computer. Visit ClipArtBest.com to grab over 20 free clip art images for Memorial Day. Many of these images are flags but there are some other ones too like stars and crosses. Some of them are in black and white but most of the clip art is color. Click on the images for a larger preview and then use the download button to save them. On the download page is also a total count of the people who have downloaded that same image. Before you look into the free Memorial Day clip art at Classroom Clipart, you should know that there's a slightly transparent watermark somewhere on each photo. But if you're fine with that, then this website offers 10 additional pictures for your Memorial Day projects. You can search through the Memorial Day clip art on this site but there's no reason to since there's just two pages of images. 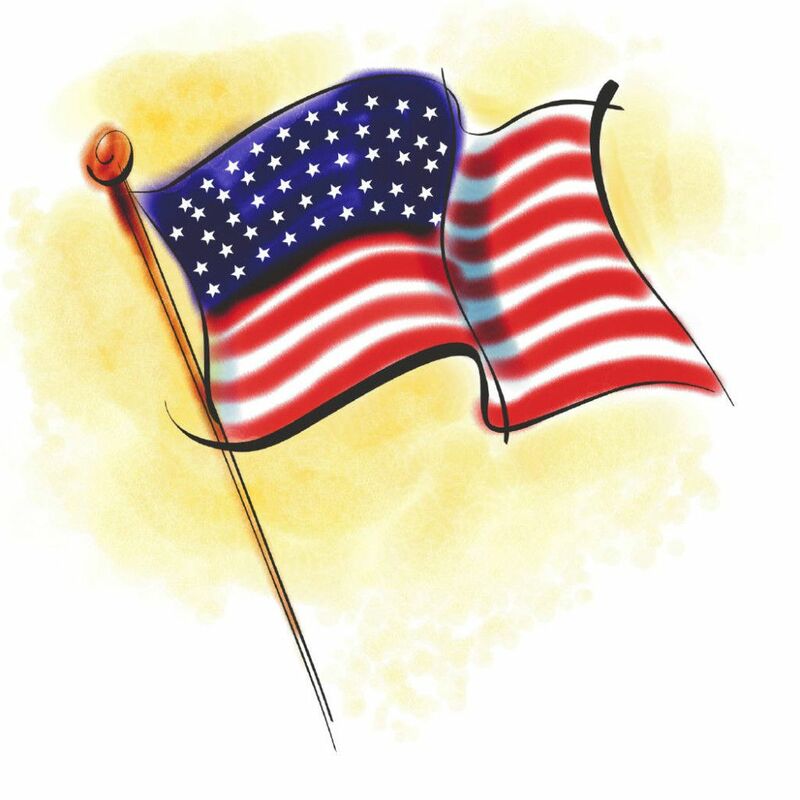 Clipart Library has 70+ Memorial Day clip art images of flags, soldiers, ribbons, fireworks, churches, balloons, cookouts, and more. Click on the thumbnail you want to download and you can view the file type and size. Use the "Print" or "Download" buttons to print or download the free image. Gifs.cc is another place to get free Memorial Day clip art. Within two pages are around 40 free images. These Memorial Day clip art photos are definitely of varying sizes and design, so you're sure to find something you like. The photos you see at Gifs.cc are the size they'll be in when you download them, so you can't make the previews any larger. Just right-click on the ones you want, and choose to save or copy them.